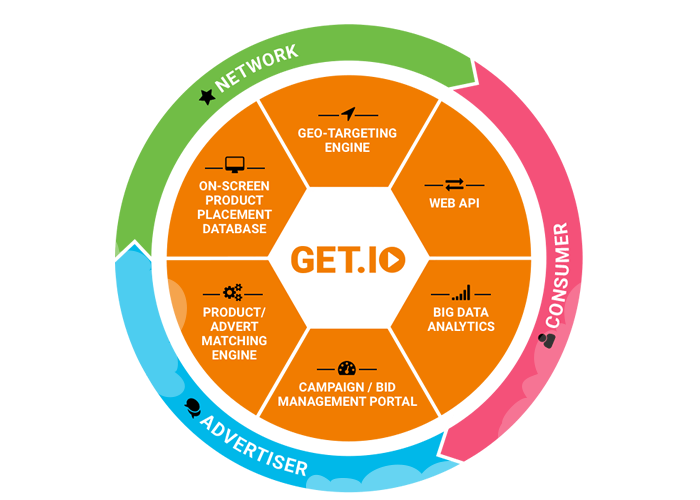 GET.IO is an advertising platform that connects on-screen products with geo-targeted consumers. For Networks – GET.IO enables Networks to increase their monetization from product placement in the content they distribute. 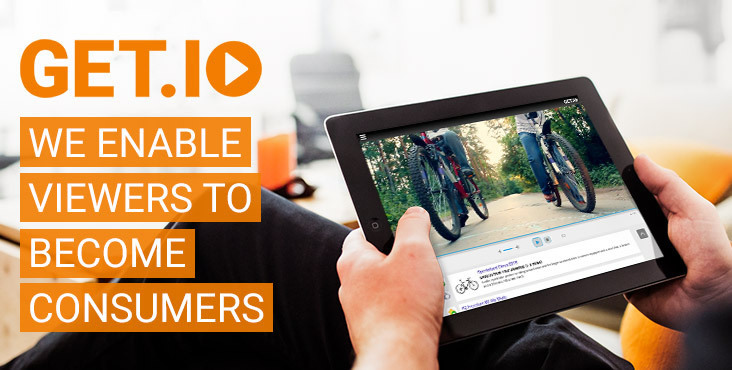 For Advertisers – GET.IO enables Advertisers to create highly targeted localized campaigns, as a part of national campaigns, to turn viewers into product consumers. 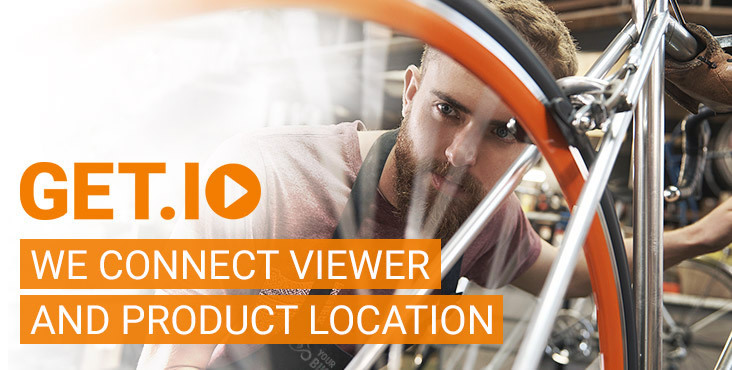 For Viewers – GET.IO enables Viewers to watch some of their favourite media, whilst offering product information, of items within the media being watched; additionally giving information as to where products can be bought locally. 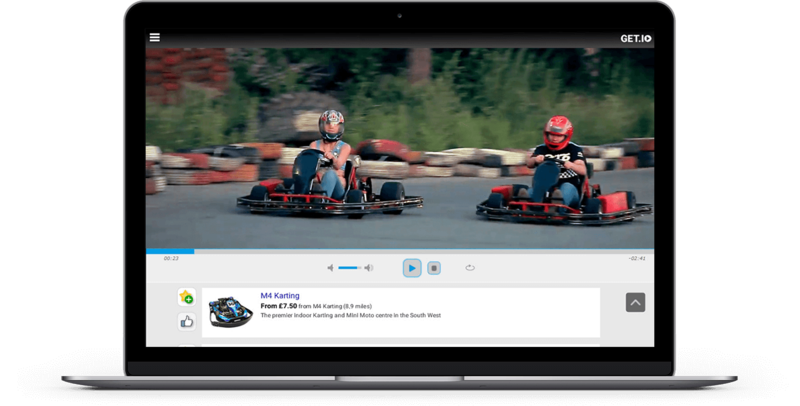 Any media player can be made "GET.IO Capable" – Content distributors can integrate GET.IO into their own browser based or mobile app player and use the GET.IO Web API to retrieve geo-targeted adverts for products that are appearing on-screen. 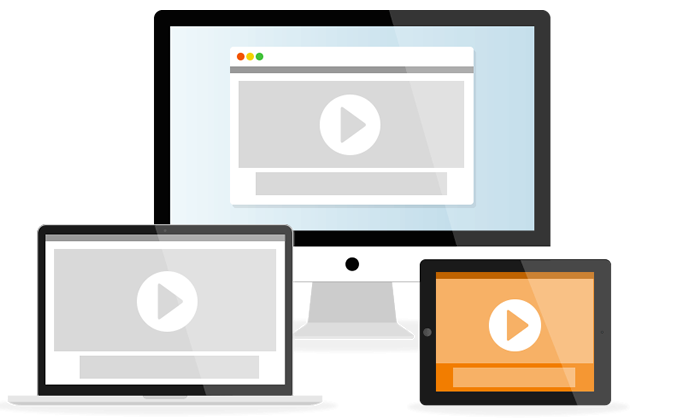 Variety in ads - the viewer will be able to see not only the product on the screen but also a comparative product; giving the viewers a greater choice. Linking to the world – GET.IO enables the viewers to share on Facebook the products they choose, which will consequently increase the marketing reach of that product. Campaign / Bid Management Portal – Advertisers can manage and bid for impressions on a product at different geographical levels.  Our Product/Advert Matching Engine will then match the advert with on-screen appearances and Consumer location. 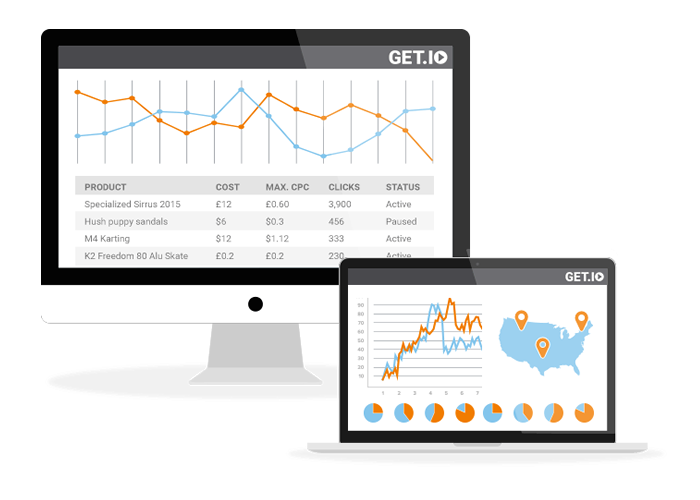 Big Data Analytics – GET.IO can provide highly detailed user analytics overlaid with geo-targeting data. 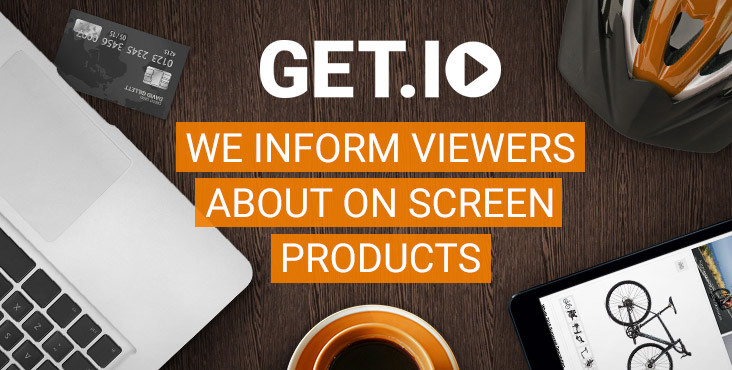 GET.IO On-Screen Product Placement Database – contains a catalog of which products appear in what content and the exact moment they appear on-screen, enabling the Network to inform the viewers in real time. 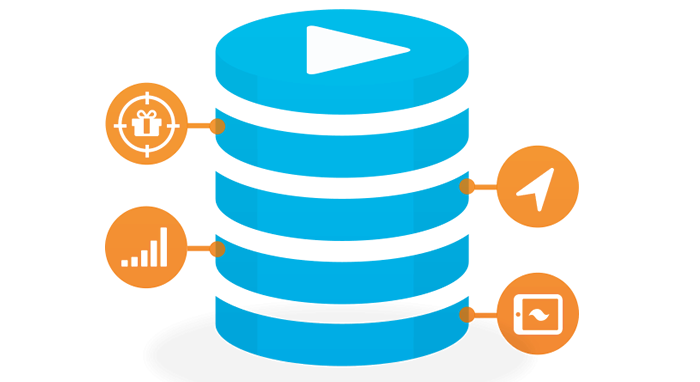 Geo-Targeting and Big Data Analytics – provide content distributors a valuable resource to leverage advertising potential based on their existing content and geo-demographics of their viewers.  White Label Viewer – GET.IO can also supply a white label viewer branded for the content distributor. We are a start up that originated in Silicon Valley and now work in both the US and the UK. With an ever growing team, we are gathering momentum and expertise. We are a highly diverse team with skills covering the whole spectrum of business and development. Our CEO and founder, is truly passionate about the industry and has been in business since he was 17 years old. Alongside him we have a wealth of experince in both the in-house team, and in our industry leading advisors who span large parts of the world and different sectors of business. As a company we believe that standing still is not an option and therefore progress is the only way and each day we aim to get that little bit closer to our goal of "Empowering viewers".